Watch and record over-the-air programming at home or on the go with Amazon's Fire TV Recast DVR. With 500GB of storage, it lets you store up to 75 hours of HD programming to enjoy when it's convenient for you. Watch at home with a Fire TV or Echo Show, or take your shows with you with the Fire TV mobile app on compatible iOS and Android devices or Fire tablets. It's TV, on your terms. 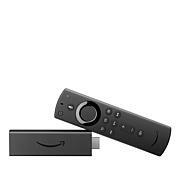 To use Fire TV Recast to watch and record over-the-air TV, you'll need the following (sold separately): an HD antenna (specific channel availability and reception varies by location), a Fire TV streaming media player or Echo Show and access to the free Fire TV app on a Fire tablet (5th Generation or above) or an iOS 10 (or above) or Android 4.4 (or above) mobile device. 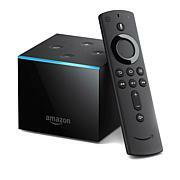 Fire TV Recast works with all generations of Fire TV streaming media players and Fire TV Edition televisions. 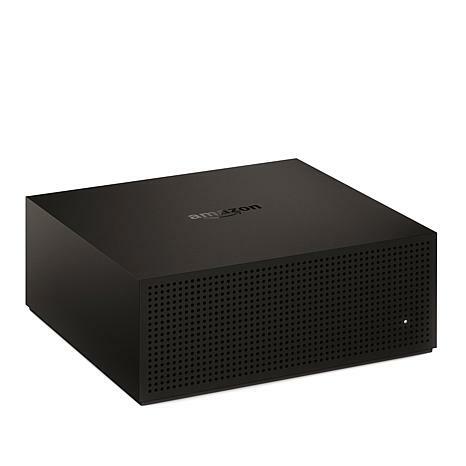 The Fire TV Recast allows you to record any over-the-air live TV program that is available to you via a digital HD antenna connected to your Fire TV Recast. It does not allow you to record live TV programs from any other source, such as cable or satellite boxes or streaming apps. The specific channels you can access using your Fire TV Recast with a digital HDTV antenna will vary based on factors such as your location, surroundings, distance to TV broadcast towers, terrain and availability of local channels. 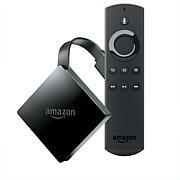 You can register one Fire TV Recast per Amazon account. Just say things like "Alexa, record Empire", "Alexa, delete The Flash", "Alexa, cancel my recording of Chef's Life", "Alexa, show me the channel guide", "Alexa, tune to The CW", "Alexa, how full is my DVR?" or "Alexa, show my recordings."